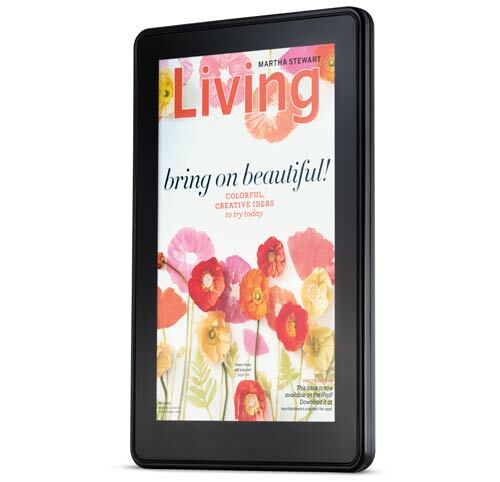 The new Kindle Fire is more than a tablet – it’s a Kindle with a color touchscreen ebook reader, all ebooks you bought on Kindle fire has DRM protection as usual, our converter Kindle drm removal doesn’t support Kindle fire ebook yet, but you can still remove all kindle ebooks DRM in Kindle for Pc. 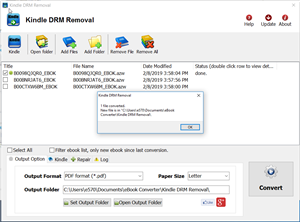 this is tutoral how to remove drm from Kindle fire ebook. 1. 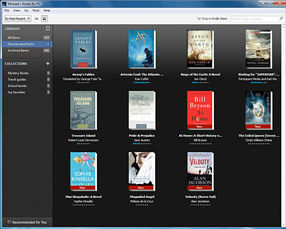 Download and Install Kindle for Pc, or Kindle for Mac if you have a Mac. Amazon has cloud service which you can download ebook you bought in multi-device, kindle, pc, mac, even ebook was bought on Kindle fire, so you can download it in Kindle for PC. 2. 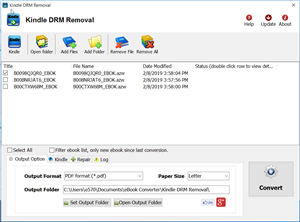 To remove drm, download Kindle drm removal and install it. 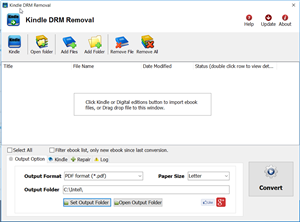 Kindle DRM Removal is tools to remove Kindle ebook DRM with 1-click. select Kindle ebook file to decrypt, you navigate to the folder containing Kindle ebook files, it should be in folder “C:\Users\your-name\Documents\My Kindle Content” folder. Click “Remove” button, it will create a new mobi file without drm that can convert to other format using Calibre, you read it anywhere. You can convert new mobi ebook to PDF epub format in Calibre, this is tutorial. Of the 8GB internal storage, 6GB is available for content. The Kindle Fire runs a customized Android 2.3 Gingerbread OS. Along with access to Amazon Appstore,the Fire includes a cloud-accelerated “split browser”, Amazon Silk, using Amazon EC2 for off-device cloud computation; including webpage layout and rendering, and Google’s SPDY protocol for faster webpage content transmission.